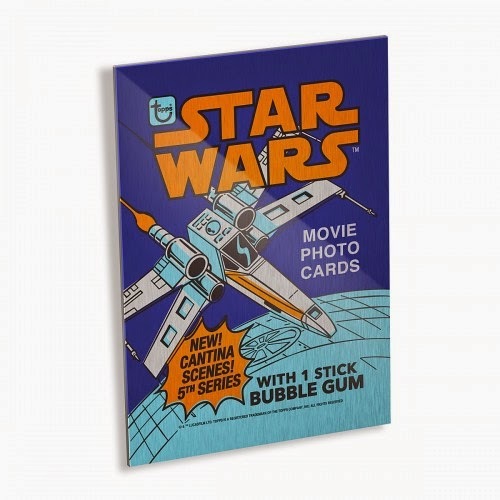 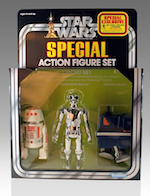 Topps is bringing back 1977 in a big way by introducing their 1977 Star Wars Metal Wrapper Collection. 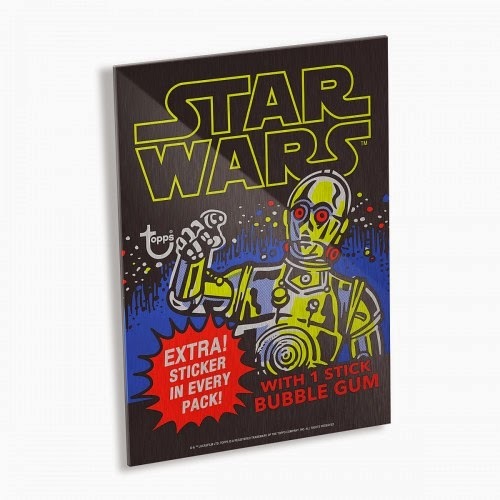 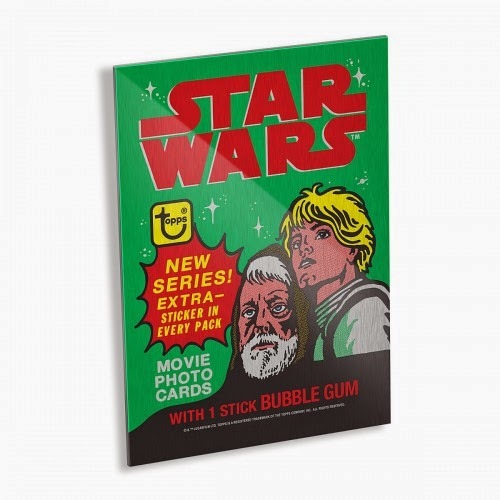 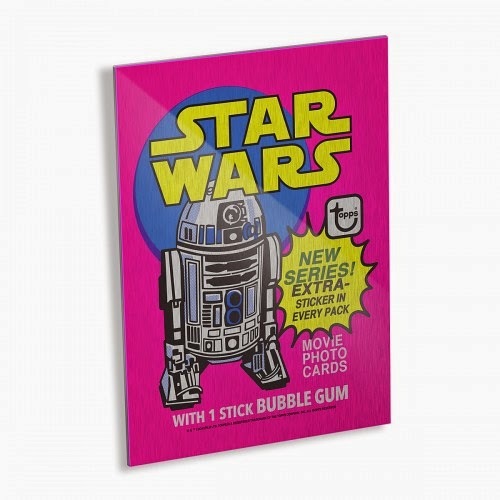 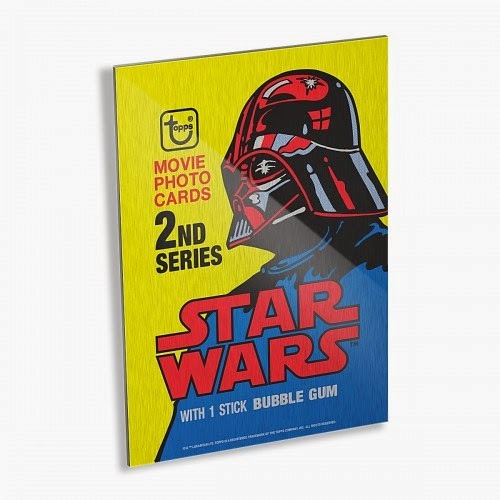 They are releasing a very limited edition run of metal signs featuring the iconic artwork from the Topps 1977 Star Wars waxpack wrappers. 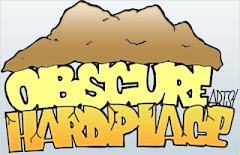 Each piece is 10" x 14" and hand numbered to only 99.